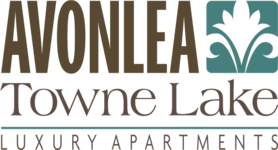 Welcome to the Avonlea Towne Lake Blog Page! Please check back often to find informative articles on Avonlea Towne Lake events, events in and around Woodstock and many other topics and interests. 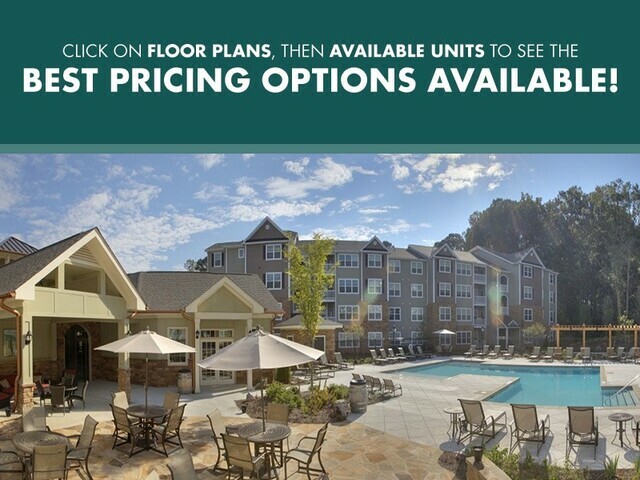 We look forward to interacting with you here!